The gifted Cold Wave act LOBBY proves that a cold, authentic and radical post-punk can be brought up the same way by a suburban area from South-West of France, as in a post-industrial/working-class neighborhood of an English city. Timothy (Singer), Tom (Bass), Lino (Guitare) and Nab (Synths) however refuse to be labelled as the ultimate Cold Wave tribute band. The project is simple: synthesize sounds of the 2000s with the one from the 80s! The result is a powerful hybrid: cold, willingly kitsch, but always perfectly melodic: a melancholic quest for an era they didnt live but still idealize. 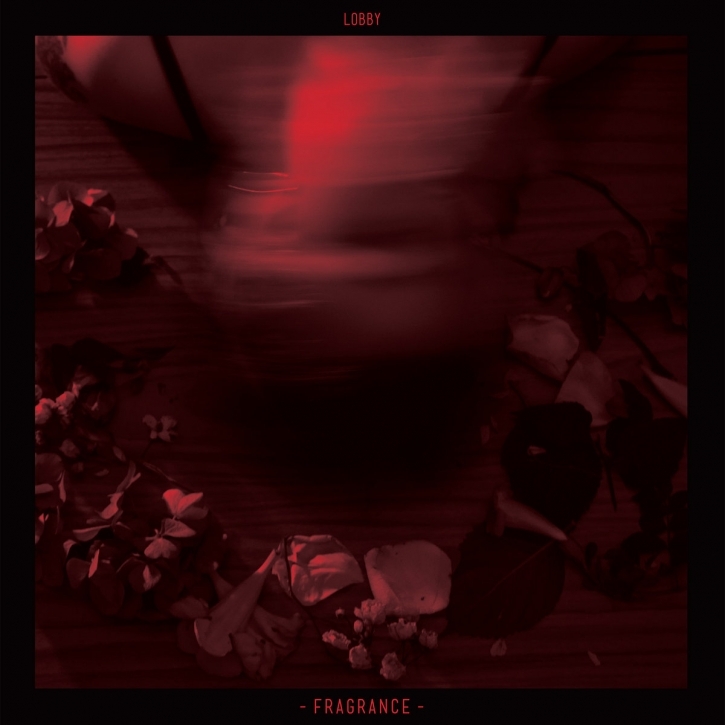 Fragrance is the first album by this very young band (founded in November 2017) and voluntarily takes the opposite way to the more rock-influenced English cold wave: the synths are more predominant and lush - The sound is clear and modern, almost surgical. However, the recipe remains unchanged: synths and guitar riffs are mixing and twisting together, enhanced by a delicate reverb and a very powerful bass. The deep and nonchalant voice of Timothy hovers over the whole and takes a step away from the cavernous, typical voices of post-Joy Division cold wave bands. The album was thought as a succession of ponctuated and addictive hits. A realist palet of everything the band is capable of. Now based in Lyon and Paris - cities hosting niches of alternative and independent music - LOBBY is ready to spread its melodic and heady Cold.